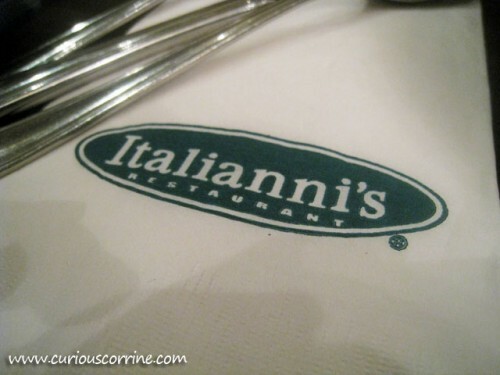 The first time I ate at Bistro Ravioli, I found the restaurant so-so. It definitely left an impression but I didn’t think it was the kind of restaurant I’d be begging the boyfriend or my friends to dine at. 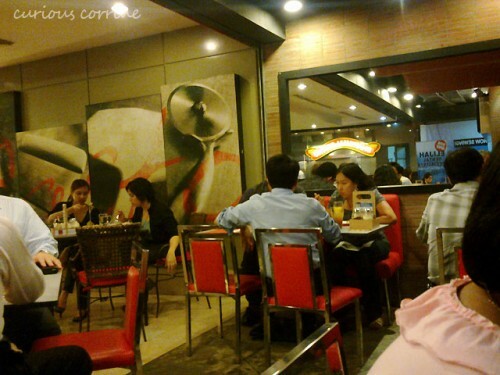 On a tiring Saturday however, which consisted of a trip to Trinoma before traveling back south, the boyfriend and I stopped over at MOA for a bit of retail therapy and a quick dinner. 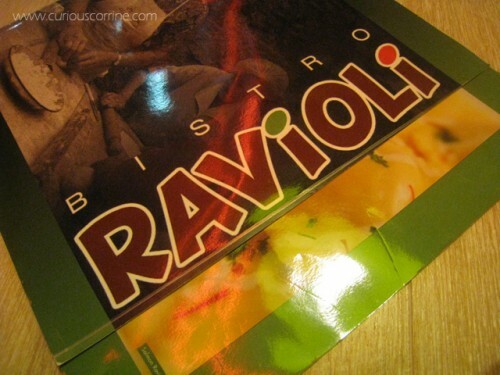 We ended up at Bistro Ravioli, which boasted of a new location. Pasto, which I first got to try with the boyfriend last year, is slowly inching its way on top of my list of favorite restaurants solely for its affordable pastas and thin crust pizzas. Sbarro – Pizza, Pasta, and more Pizza! Tired of the all too ordinary pizza and pasta fare available, waiting 15 minutes or more for your pizza, or just want the freshest ingredients? Sbarro steps up to the plate and delivers. Sbarro opened it’s first Salumeria (Italian grocery store) in Brooklyn, New York in 1956 starting out as deli eventually evolving into the fast self-service we know today. 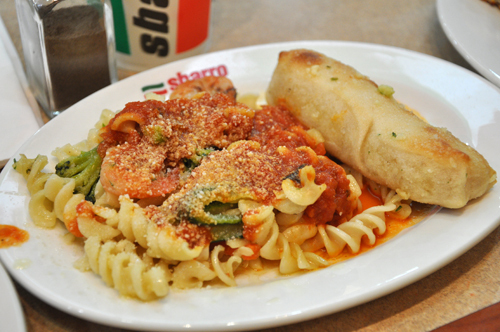 Sbarro doesn’t skimp on ingredients and uses only the freshest ingredients for their authentic Italian dishes, so expect to pay a premium (but not too steep).